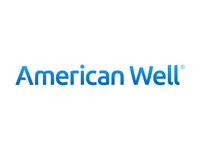 Offering software, services, and access to clinical services –American Well allows their clients to offer a complete telehealth service. Their mobile and web service connects doctors with patients for live, on-demand video visits over the internet while handling all of the administration, security, and record keeping required. Benestream provides programs that allow employees to receive government benefits to which they are entitled, such as food stamps, Medicaid, and child health plus. A platform that delivers modern intelligence to dramatically improve billing operations and ensure a personalized billing experience for patients. Creates and manages home hospitalization programs by partnering with physicians to shift complex surgical procedures and chronically ill patients to home-based recovery. Transforms facility management and performance by merging distinct competencies in implementation, energy efficiency, information technology and internet of things. 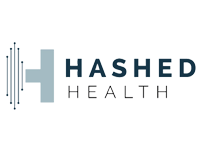 A healthcare innovation firm focused on accelerating the meaningful development of blockchain and distributed ledger technologies. Optimizes physician spend by bringing technology to physician contract compliance and automation to payments. A Nashville, Tennessee-based real estate company focused on the acquisition, ownership, and management of medical office buildings (“MOBs”) and outpatient medical facilities. A diabetes management platform that enables users to simply and easily log the core behavioral and biometric components of diabetes in one place, delivering actionable, data-driven insights. Supports women, from preconception and pregnancy through postpartum and parenthood, as they navigate their most important health and life decisions. 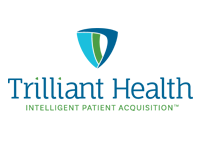 Trilliant Health is an analytics and data science company that empowers healthcare providers to create and execute data-driven strategies to maximize revenue and expanded market share. Powers intelligent growth of the healthcare enterprise by applying data science, machine learning, and rules to every visit to benefit both patients and providers. Upskill designs and develops software to create an enterprise smart glasses platform. 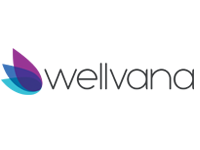 Valify’s web-based technology platform allows healthcare organizations to quickly identify, benchmark, and manage savings in over 1,200 categories. 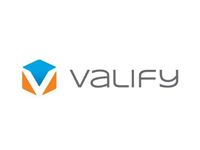 With proprietary benchmarking analysis, market share insights, and prebuilt category-specific RFP templates, Valify provides a proven end-to-end purchased services solution for organizations to proactively manage expense, increase staff productivity, and realize significant savings. Partners with independent physicians for the purpose of developing and maintaining clinically integrated healthcare networks. A clinically proven treatment guidance solution to improve outcomes and lower clinical costs. Partners with employers to help employees return to work faster. Equips health systems across the care continuum with end-to-end telehealth solutions designed to enable comprehensive, integrated and effective telemedicine across all clinical use cases and points of care. Care Team Connect is a secure web-based platform that unites all of those involved in the continuum of care through a streamlined network to consistently deliver the right care to the right patient at the right time. Telemedicine platform that seamlessly integrates with leading outpatient EHR and practice management systems designed to get physician practices fully reimbursed for video visits. Clockwise.MD provides online self-scheduling and queue management solutions for healthcare organizations, helping providers to manage their patients' experience of waiting for care. Healthcare Bluebook is a healthcare price transparency platform that is dedicated to helping consumers better manage their healthcare by providing the knowledge and tools needed to shop for and receive a fair price for healthcare services. 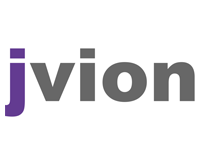 Predictive analytics platform that combines clinical intelligence with deep machine learning to help providers protect revenues and improve patient health outcomes. 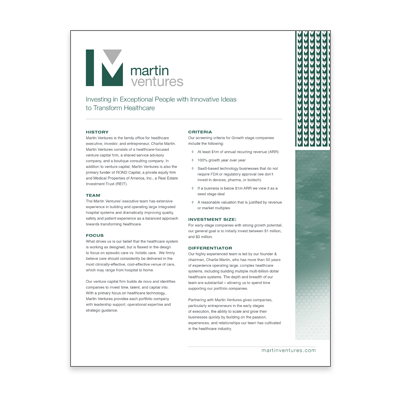 Download the Martin Ventures Fact Sheet to learn more about our portfolio companies.